Butter the sourdough on both sides. 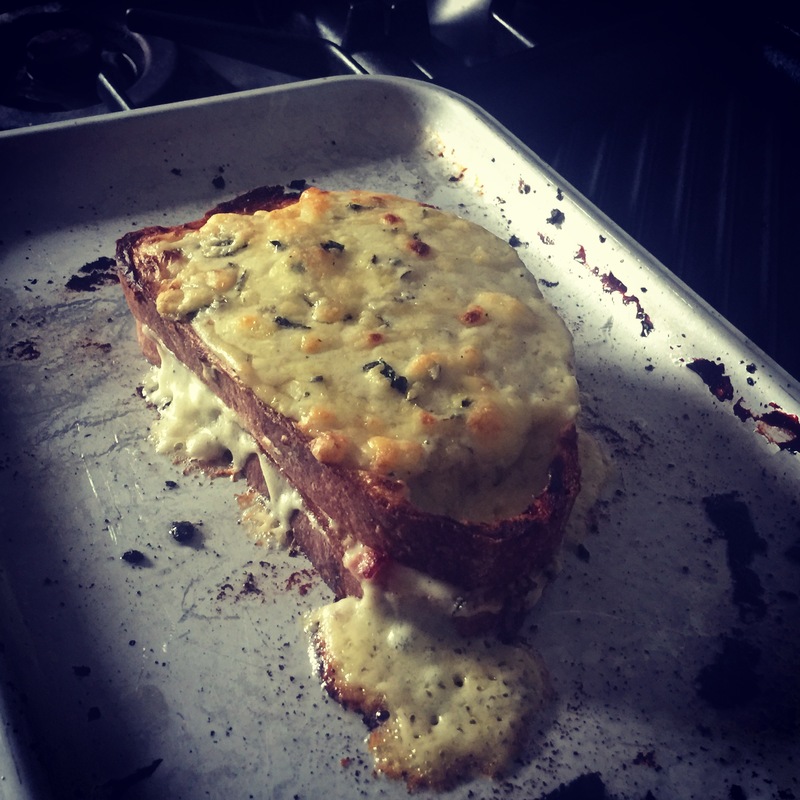 Spread the cold cheese sauce over one side of the bread, layer the ham on top, spread with whole grain mustard, grate on a little extra Yarg and close with the other half of bread. Preheat the oven to 200 and bake for 10-15 minutes until the sauce is golden and bubbly! 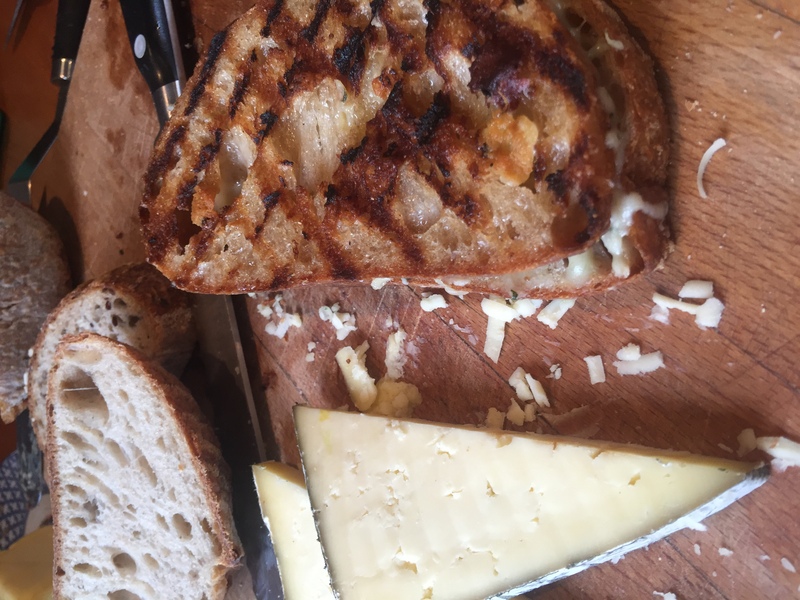 All you need for this winning winter warmer is some good sourdough bread, butter, Yarg (try both the nettled and the Wild Garlic) and a sprig of thyme or sage. Put a frying pan on medium low heat. Butter two slices of sourdough on both sides. Generously sandwich grated Yarg between and press. Add butter, a splash of oil and the thyme to the pan. Put the sandwich in the pan and fry until golden brown on both sides and the cheese is melted in the middle. Take a large stainless heavy bottomed saucepan. Add all the ingredients and slowly bring to a simmer stirring from time to time. Simmer for 2-3 hours to achieve a chutney like consistency. (A good test is you should be able to draw a spoon through and see the base of the pan). Store in the fridge for at least two weeks to mature before enjoying with Yarg, Kern or Stithians – and home baked bread, naturally! 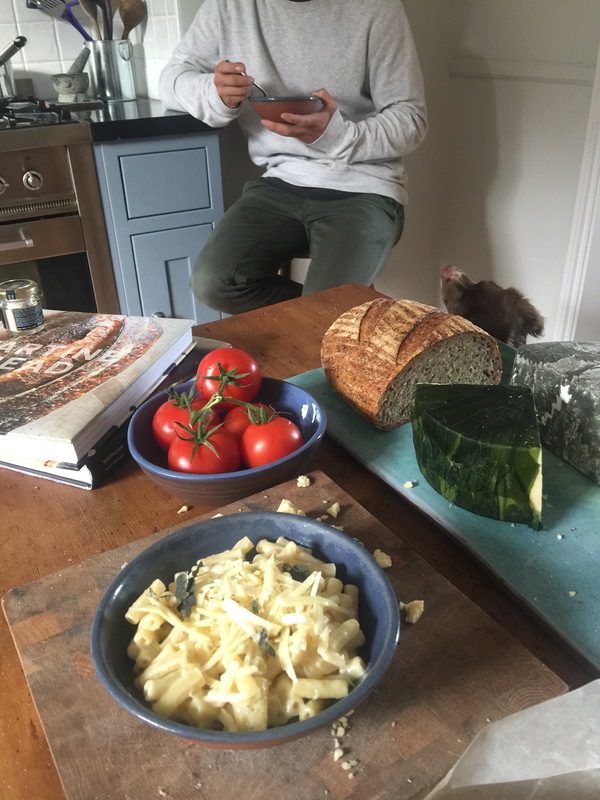 You probably don’t need a recipe to make macaroni cheese, but our Wild Garlic Yarg adds a subtle garlicky hint that makes it a great choice. Bring a large pan of heavily salted water (think salty as the sea) to the boil, drop in macaroni and a splash of oil, stir occasionally to prevent sticking. Cook to al dente. Melt butter in a saucepan, stir in flour and cook through. Gradually add milk whisking it all the time to make it smooth, cook until sufficiently thickened then add the cheese and mustard and remove from the heat. Stir this into the macaroni. For simplicity use a food processor. Sift flour and salt into the mixer bowl, process for half a minute and add enough of the water a tablespoon at a time to bring it together in a firm ball. Wrap in cling film and refrigerate for at least an hour. Sweat the onions and a pinch of salt in the butter on a low heat in a heavy based saucepan with the lid on. When they soften add the apples and continue to sweat until they are soft. Meanwhile, roll out the pastry on a floured surface, put into a greased 9inch tart tin and blindbake. Pour the softened onions and apple in the tart shell. Beat together the eggs and cream and season. Pour this over the onions. Crumble the yarg over the top. Bake in a preheated oven at 180 for around 20 minutes, you are looking for the egg cream mixture to have set and the cheese to be nicely melted. Leave to cool. Slice and enjoy. 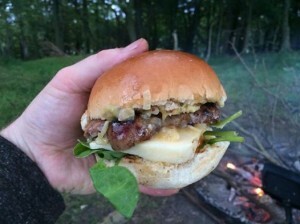 The great outdoors – feast at nature’s table while you can! The British summer doesn’t always deliver, does it? But when the sun does shine, there’s a lot to be said for the pleasure of eating outside and the simpler the meal, the greater the enjoyment, in our experience. Yarg slices easily and has a low melting point so we take ours to the beach ready cut, to melt onto burgers for the last minute or so of their cooking time. We crumble it into field mushrooms, add cherry tomatoes and basil and cook them on the barbecue in parcels of foil until the mushrooms fully soften (chilli flakes work well with this too, if you want some heat). 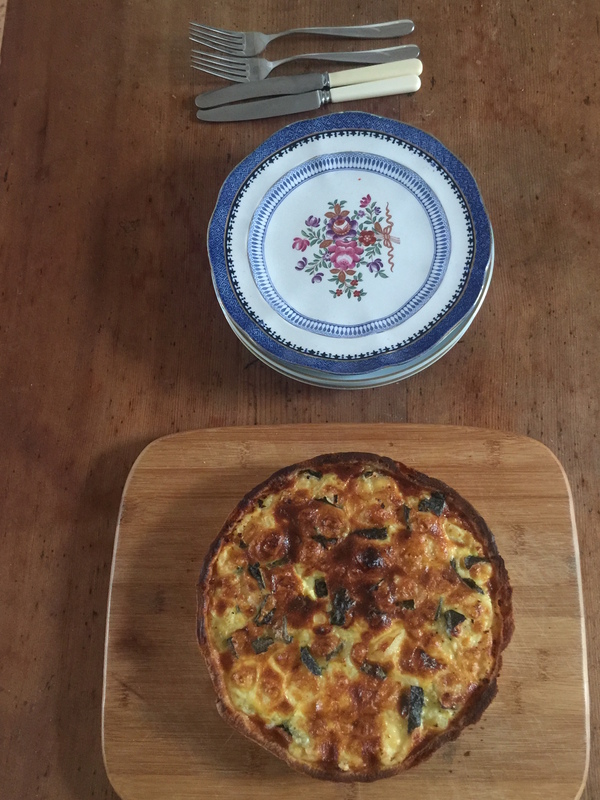 Sometimes, we add Yarg to a picnic quiche (making it a day ahead – hot quiche never tastes as good as cold!). 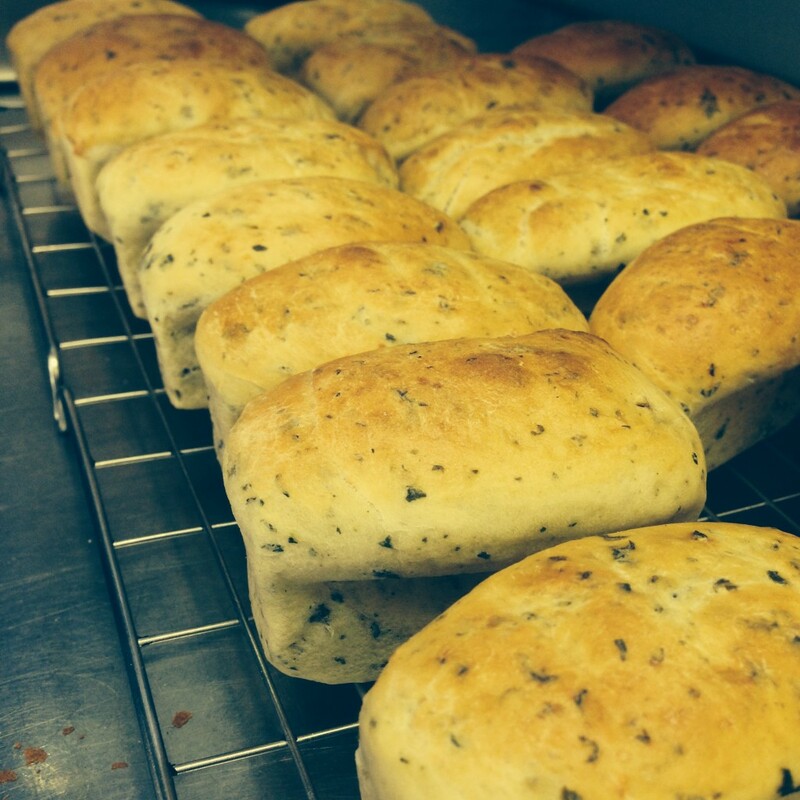 If we’re really organised, we make bread with it too. But to be absolutely honest, what we do most is grab some from the fridge as we’re heading off and hope that someone has a penknife on them when we get where we’re going. Oh, and don’t forget the apples. Yarg’s low melting point means it is a versatile ingredient – and we’re not just talking popping a slice onto a barbecue burger, delicious though that is. Our recipe pages are full of simple ideas but Yarg works in more challenging ideas too. Top Cornish chefs (and plenty across the Tamar too) use Yarg in ways we would never have imagined. James Nathan of St Enodoc Hotel at Rock spent a day with us at the dairy to find out more about the science behind our cheesemaking, followed by a tasting session with owner Catherine Mead. Have a look through our recipes page to find ideas from Ken Symons, Angela Hartnett, Neil Haydock and others. None of the dishes are out of reach to the amateur cook. If you come up with something of your own, let us know! You’ll find us on Facebook and @cornishyarg on Twitter. 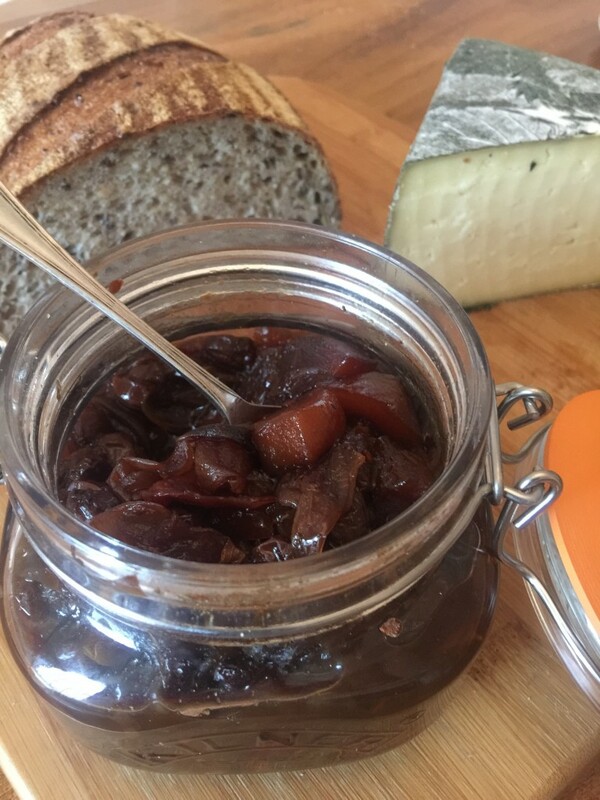 We spotted this recipe on Twitter from chef Andrew Hill of The Red Lion at Britwell Salome, a hamlet at the foot of the Chilterns. Andrew’s partner, Eilidh Ferguson, tells us this recipe makes twenty mini loaves, weighing 40g each, so perfect for a small buffet. Combine these ingredients together then add 300g of lukewarm water with 20g fresh yeast dissolved. Mix in the kitchen aid (or similiar) for around 5 minutes. Leave to prove, covered, in a fresh bowl for 30 minutes. Roll and shape for tins or a big loaf – use vegetable oil to grease tins. Second prove (covered) until doubled in size. Bake at 250 degrees for 20-30 mins. Sprinkle a good pinch of salt in the base of a baking tray and place the potatoes on top. Pierce each with a fork and bake for 1 hour (the salt stops the bases of the potatoes from burning). Meanwhile, weigh out and prepare the other ingredients. Once the potatoes are baked all the way through, take them out of the oven and immediately split open, scooping out the flesh and pressing through a sieve with a spatula into a large bowl. It is very important to work quickly but the potatoes will be hot so use oven gloves or a clean pair of Marigolds! Add the flour, cheeses, salt and wild garlic and mix with your hand (be careful not to overwork the mixture) and then add the eggs so that the mixture becomes a dough-like consistency. Sprinkle some flour onto the surface and roll out the dough into a long sausage shape (about an inch wide) and then cut into inch-long pieces. Use your thumb and index finger to pinch the ends to make the gnocchi look like mini cushions. Bring a pan of lightly salted water to simmering point, with a bowl of iced water on standby, and gently drop the gnocchi into the simmering water for about 1 minute before dropping into the iced water. Immediately drain and place on a cloth to soak up the extra moisture and store in the fridge. When ready to serve, take a non-stick frying pan and fry for 1 minute in a drizzle of oil and then transfer to the oven for 2 minutes.